The number of compact crossover SUVs available on the market today is getting larger with manufacturers putting out new models every year. For the 2016 model year, you have the option of choosing from top automakers including Honda, Nissan, and Mazda just to name a few. But when you’re shopping for a new vehicle, deciphering the positives and negatives of each vehicle can be a chore. Thankfully, we’ve done the research for you at Airport Marina Honda, and we compare the 2016 Honda HR-V to the 2016 Nissan JUKE. In its first year of production, the Honda HR-V is definitely a must-see vehicle, and you’ll find plenty to choose from at our Los Angeles Honda dealership today! Compact vehicles don’t always have the highest reputation when it comes to performance, while efficiency is more of the main highlight. 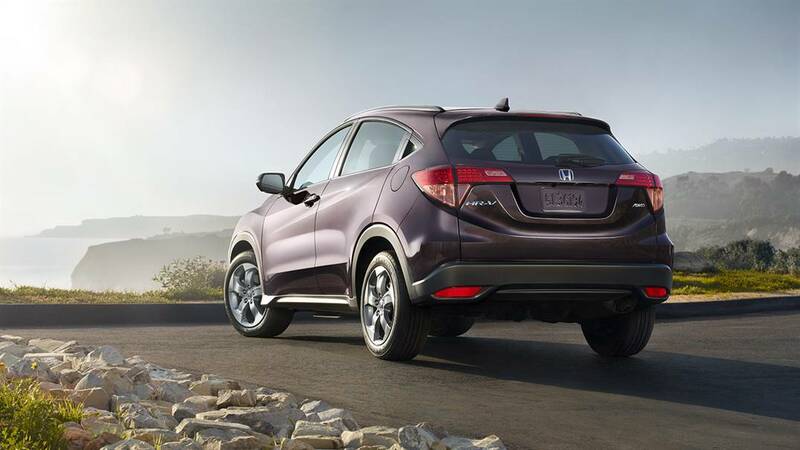 The 2016 Honda HR-V does both with perfect harmony. Under the hood is a 1.8L naturally aspirated 4-cylinder engine producing a moderate 141 horsepower. When compared to the Nissan JUKE’s 188 horsepower turbocharged 1.6L 4-cylinder engine, the Honda HR-V’s top-notch fuel economy takes the cake. The Honda HR-V returns better MPG than the JUKE, and only requires regular unleaded gas instead of premium. You’ll save money at the pump, and with the Honda HR-V’s starting MSRP below the JUKE’s, you’ll be saving more from the very beginning. 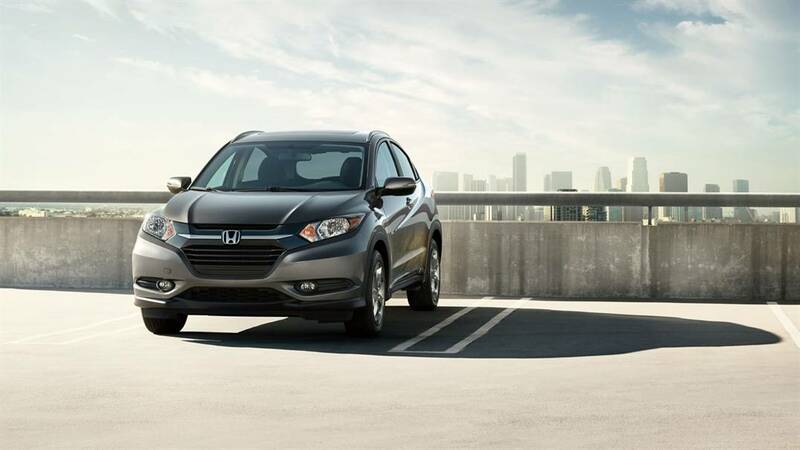 Not to mention you can opt for a manual transmission in the Honda HR-V, as well as get Hill Start Assist as standard equipment. 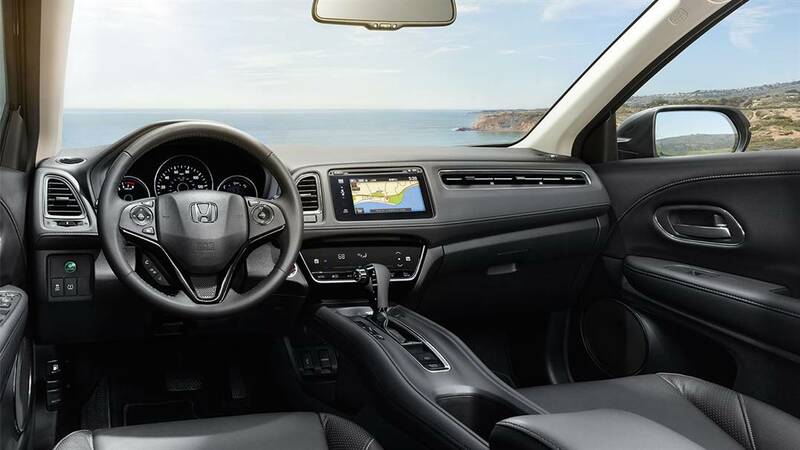 With a compact size, interior room may be on the small side, however when you compare the Honda HR-V to the Nissan JUKE, you’ll come to find more cargo volume, passenger volume, and under seat storage than the competition. With up to 58.8 cubic feet of cargo space thanks to the 60-40 Split Folding Reclining Rear Bench Seats, which is not available in the Nissan JUKE, you can fit your passengers and gear comfortably in the 2016 Honda HR-V. As you would expect from a Honda product, the Honda HR-V’s interior has a greater feel of class and elegance, adding extra value to the compact crossover. The Honda HR-V also out ranks the Nissan JUKE in NHTSA Crash Safety Tests, so you know you’ll be behind the wheel of a safe, reliable, and elegant new Honda vehicle. Come on down to Airport Marina Honda in Los Angeles, CA to see our entire new vehicle inventory, and take the 2016 Honda HR-V for a spin today! Contact us to learn more or to schedule your test drive!